Long-lasting, deep moisturiser for dry/dehydrated, sensitive and redness prone skin combined with broad-spectrum high UVA/UVB sun protection. Sheer formula spreads easily and evenly without any residue. Enriched with a blend of antioxidants, vitamins and green tea as a supportive agent. 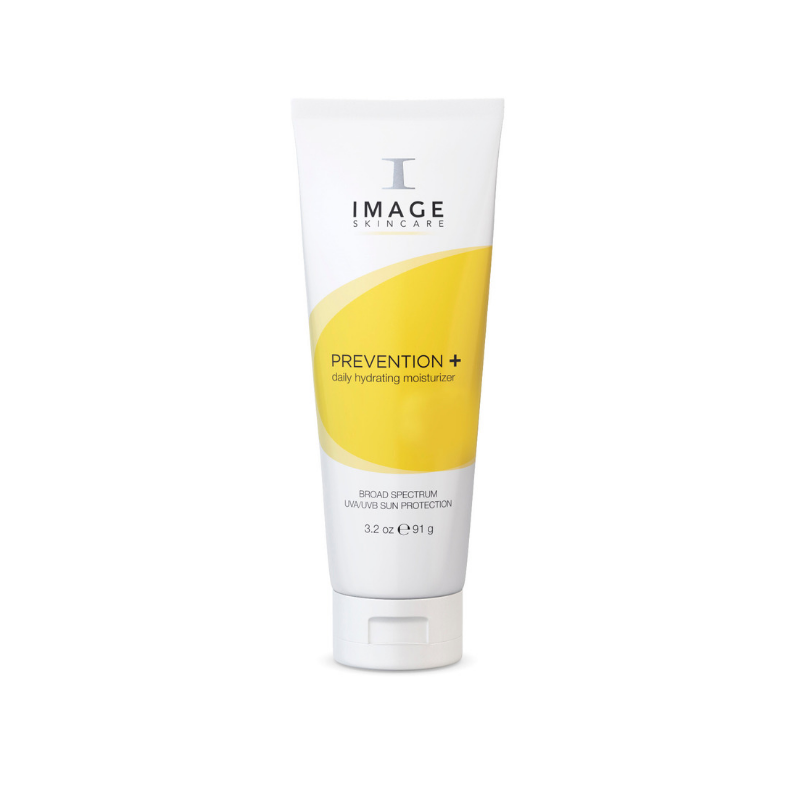 Provides ultimate protection and prevention against the aging effects of the sun. Daily, oil-free and broad-spectrum UVA/UVB critical wavelength high sun protection mattifying moisturiser. Incorporates microsponge technology to absorb surface oils and leaves skin with a matte, shine-free finish. Contains a next generation blend of anti-oxidants as free-radical scavengers to decrease damaging effects of the sun and environmental exposures. Paraben Free.